Items purchased online can be returned to any of our Atelier stores. Please refer to our return policy article for more information. Simply bring the electronic invoice you received by email along with the packing slip that was included within your Lolë package. 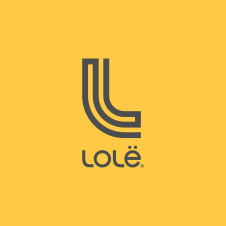 Lolë will offer an exchange, refund (on the original method of payment) or gift card for the original purchase price. *Please note that Lolë Outlet stores and Lolë Airport stores will not accept web purchase returns.